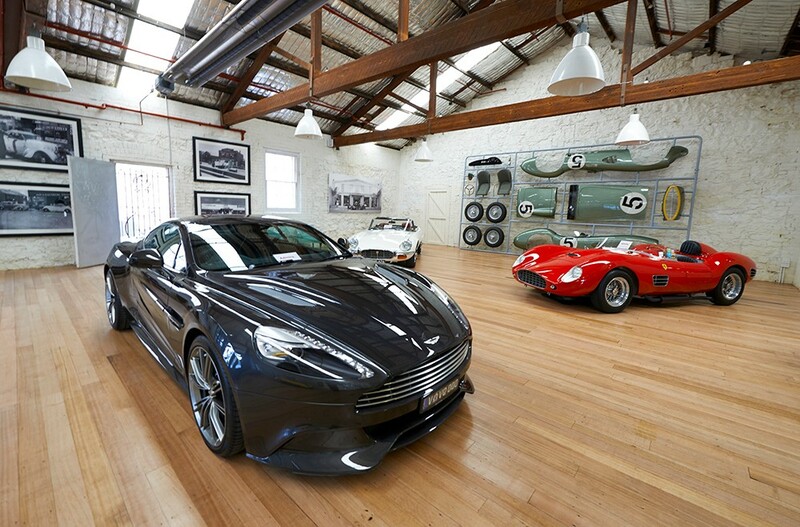 A family owned business for 100 years, what began as a modest service station and repairs workshop in the back streets of Richmond is now an exclusive world class car showroom. 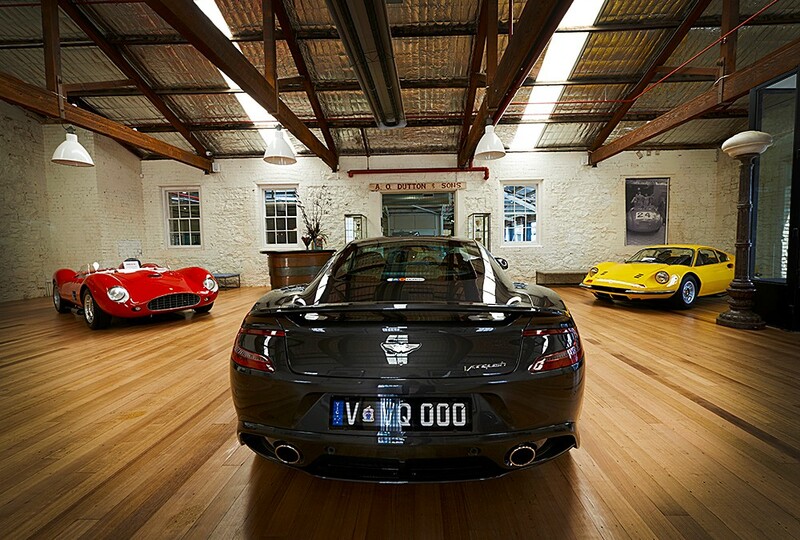 The new Dutton showroom is home to one of the best selections of rare and exotic luxury cars in the Southern Hemisphere. 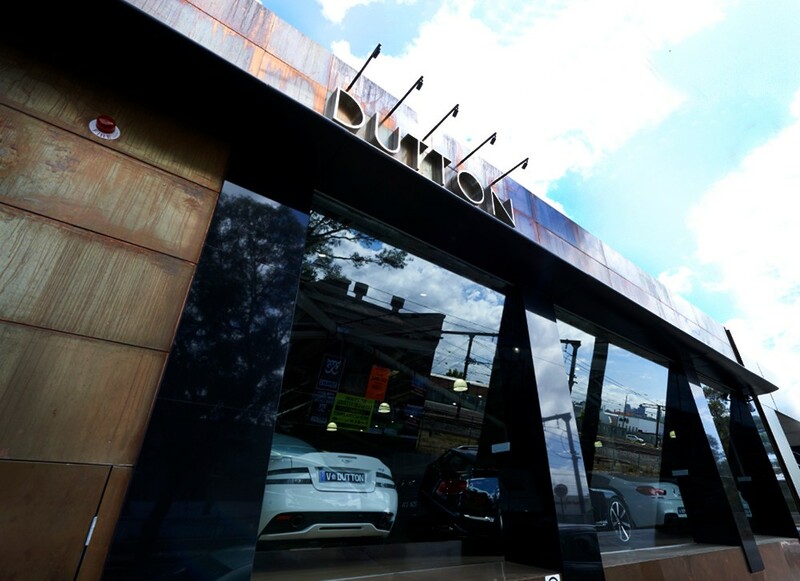 Energy is obviously a big concern to the company as it is essential the climate within the showroom is controlled to preserve the exclusive range of luxury cars. 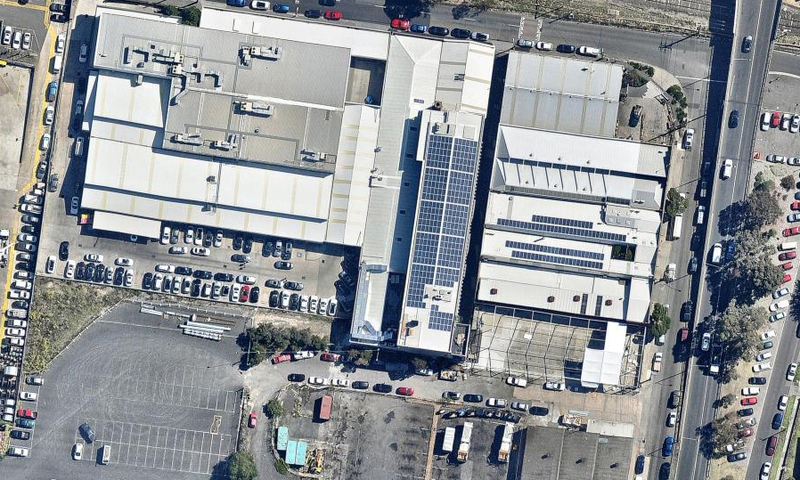 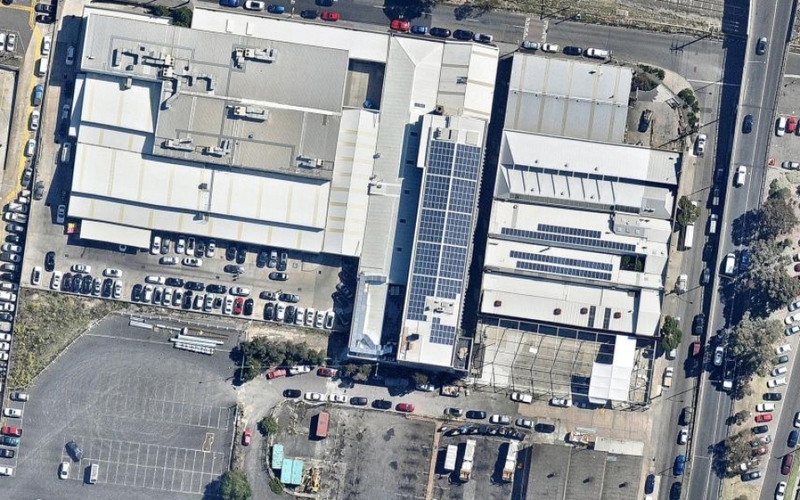 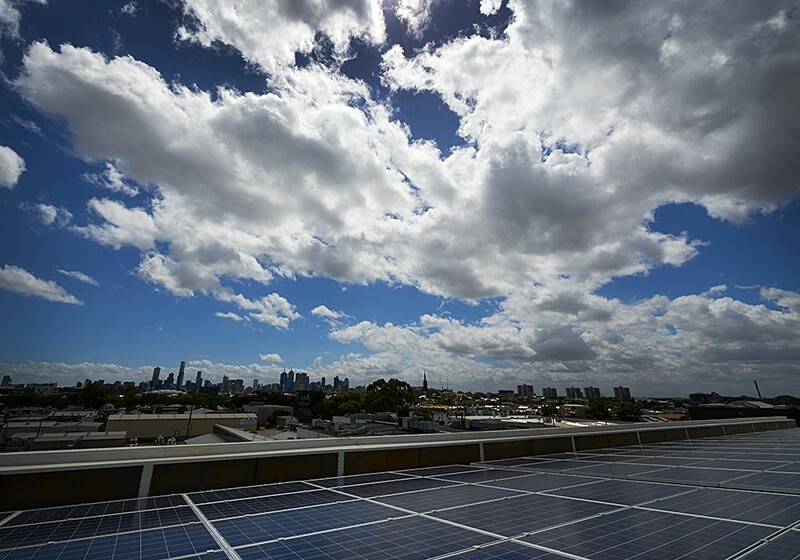 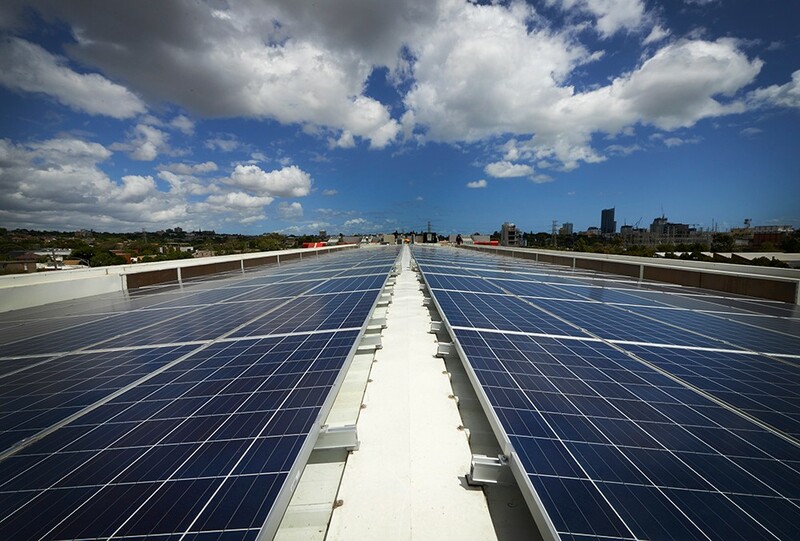 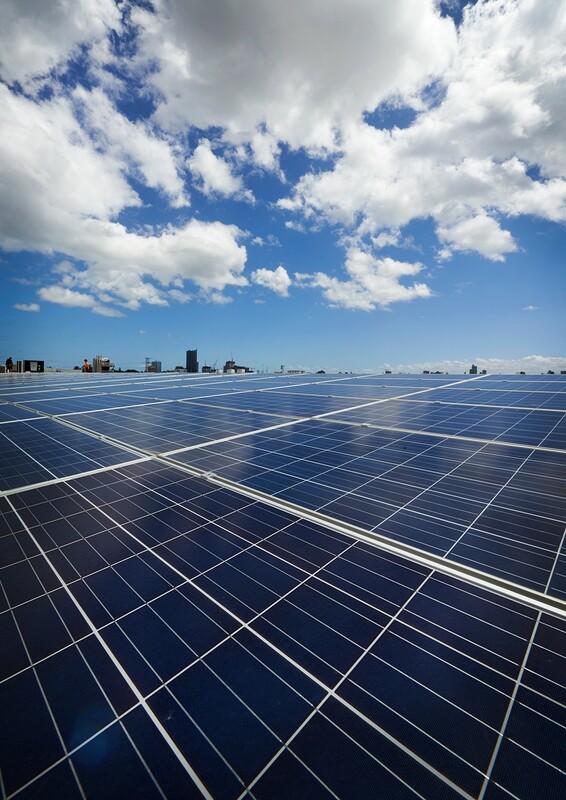 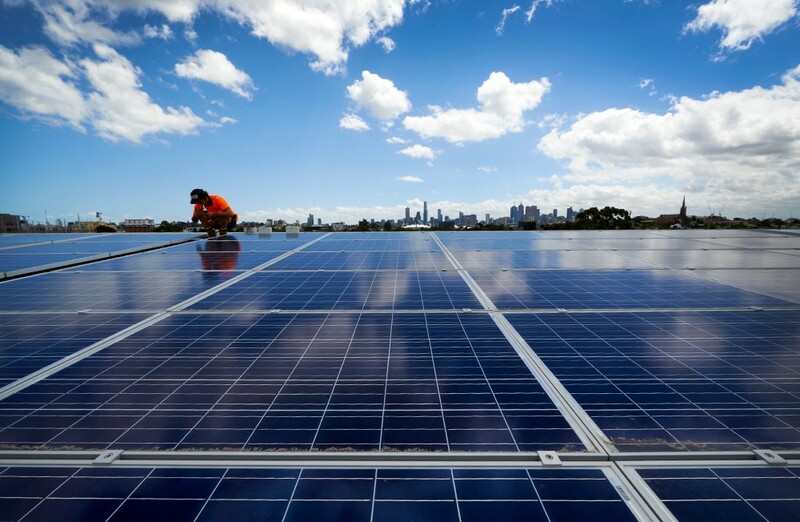 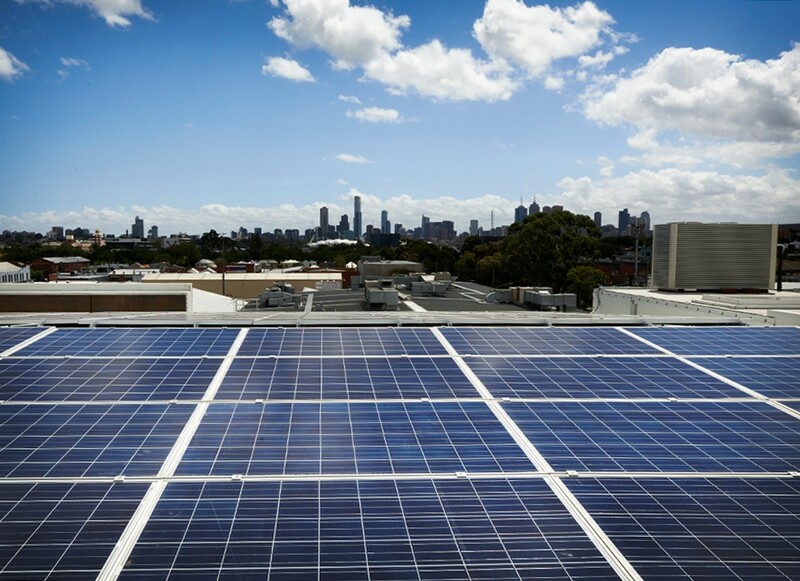 The 80 kW solar installation on the roof of the new premises reflects the forward thinking attitude of the business. 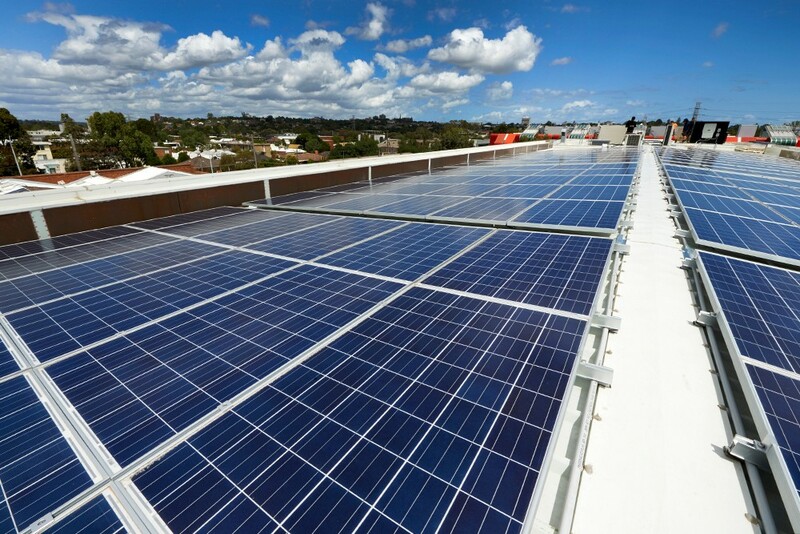 “We chose Nu Energy to install our system because we needed a company who understood our specific requirements”.